Welcome to the fleet, commander!!! The empire is in need of a hero! Due to constant attacks by neighboring states, our empire has fallen into decline. They have devastated our lands, destroyed our houses, and taken our brothers and sisters captive. We must win back our empire’s glory at any cost! We have managed to restore the most dangerous ship of our former empire - the “Victory”. This great ship is now at your disposal. With it, you must protect our lands from the enemies. In the meanwhile, you must also help rebuild the empire from the ruins of the old city. Your knowledge of city planning is indispensable as the building commences. 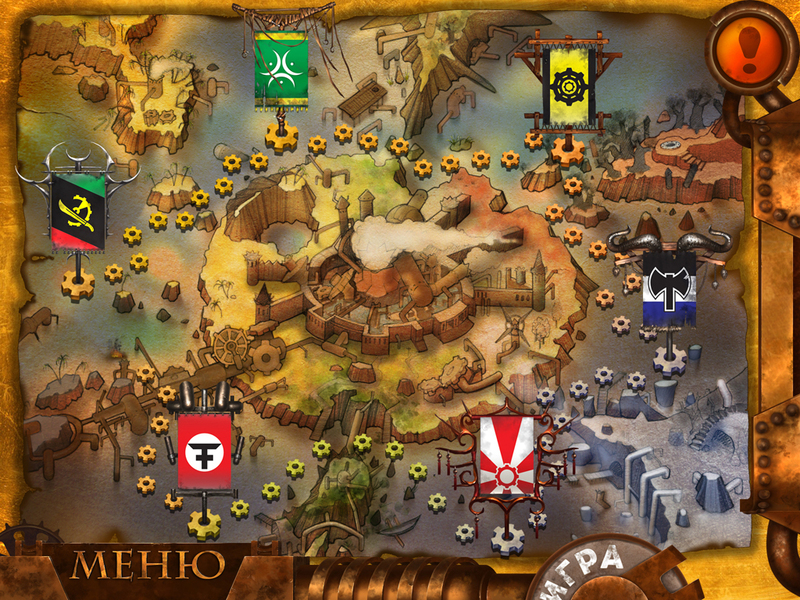 Protect the capital from invasions and build a new empire! Good luck, commander! Your main task is to prevent the enemy states from invading the country while you restore the capital. You must build new factories and completely revamp the military and weapons supplies. Construct new housing and restore the city's old fortifications. 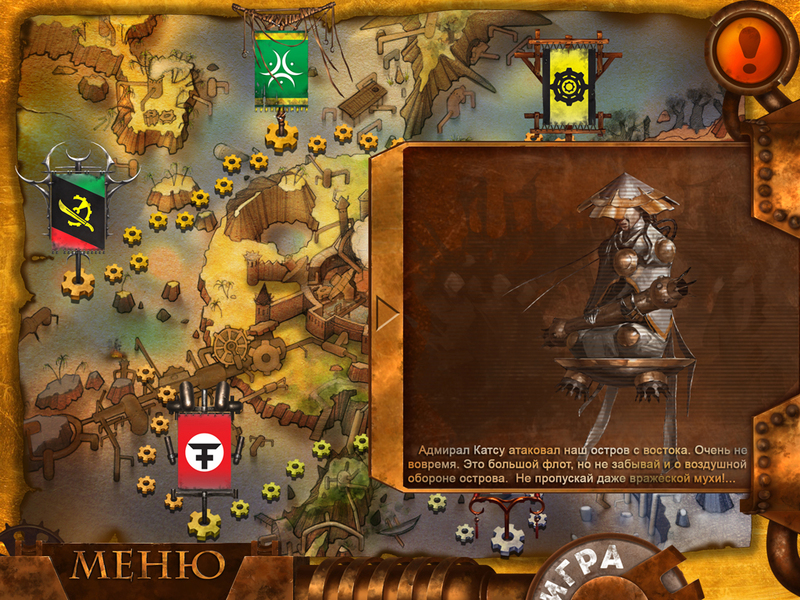 Create anti-aircraft defence systems and renovate the port. 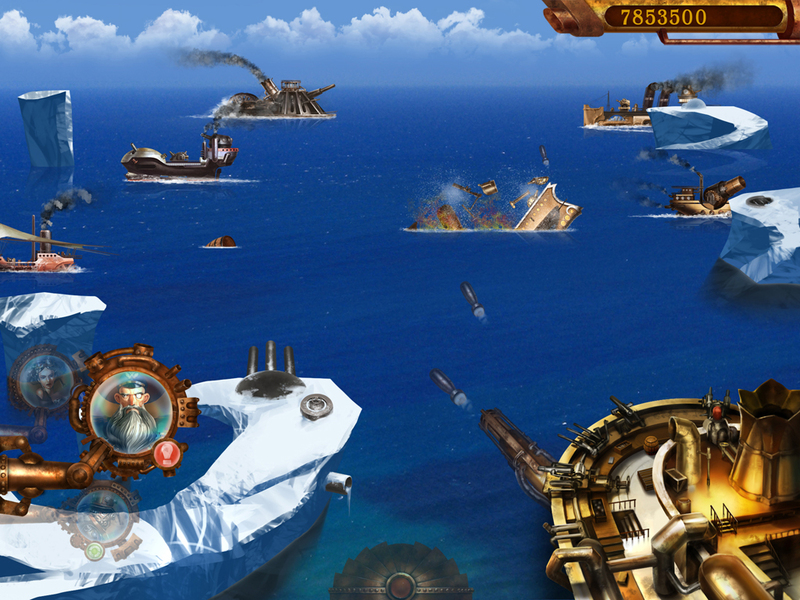 Repel the attacks launched by your enemies and send their ships to the bottom of the sea. 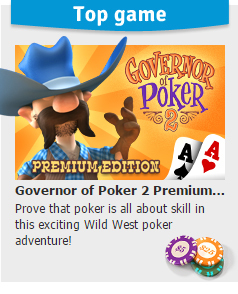 It won't be an easy mission, but with quick wit and dedication you can do it! 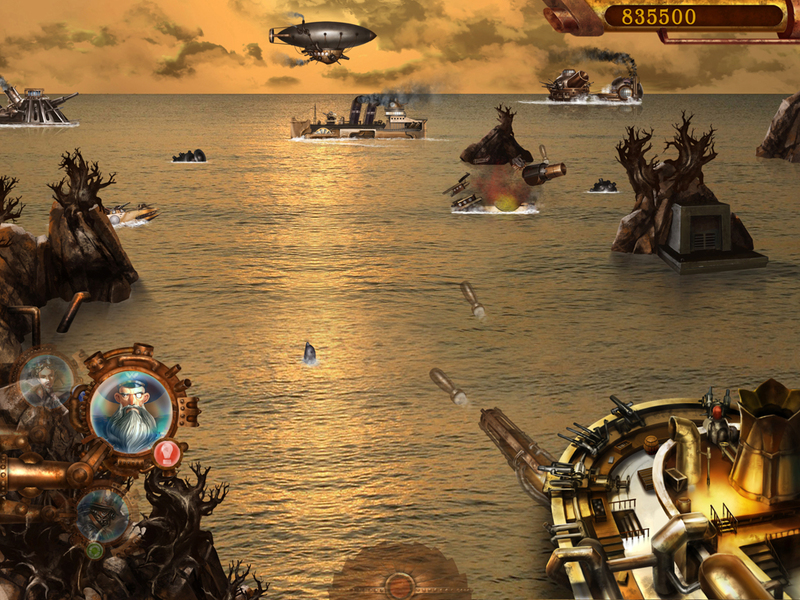 Admiral Nemo is an arcade style war game set in a steampunk fantasy world. 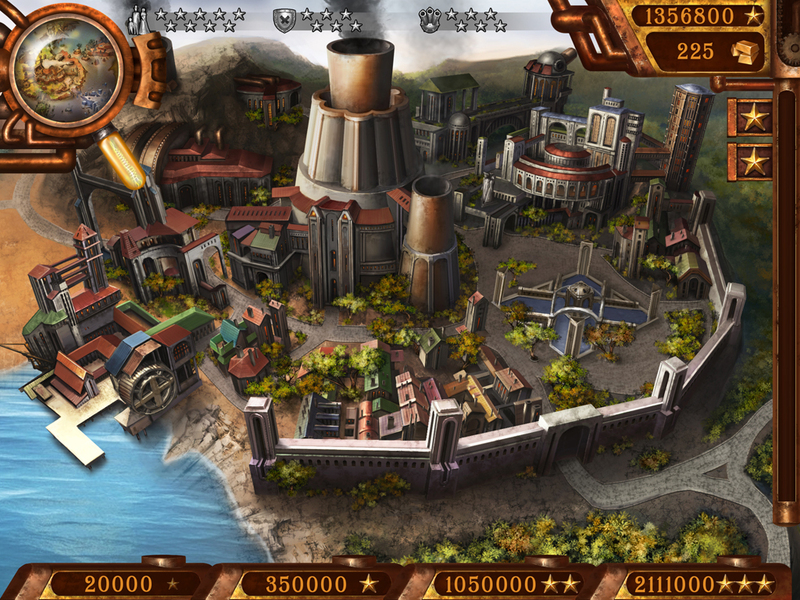 The game features great graphics, addictive gameplay, and a dash of strategy. Admiral Nemo will put a smile on every action gamer’s face. Youda MarinaBuild the most luxury harbor, run it and manage the most exotic problems. Skies of WarJoin the rebel army in a sky based war to reclaim your country from tyrants! Rail of WarGuide your loaded war train into battle and crush the occupying forces.